Content marketing has been around as long as marketing has been around. And that’s a LOOOOONNNNNGGG time. In fact, back before the internet, TV, radio, telephone, newspapers, and the USPS… content marketing was about all there was to sell your wares. You had some chickens, you were there in the market talking up why your chickens were so great and maybe even giving them a “taste” of it to reel them in. Content marketing is giving people a “taste” of your best stuff and the value you can give them… in hopes of building that trust so the customer decides to do business with you. But just over the past 6 years, it’s really caught on in the online marketing world. There are 2 big reasons content marketing works so well and is getting more popular. First, Google loves great content…. and websites that update content often. But the same issue has existed with Content Marketing, especially for real estate investors and agents that hold most people back from doing Content Marketing effectively as a part of their inbound online marketing strategy to pull in more real estate investing leads. How To Write Effective Content With Less Effort? We’ll help solve both of those for you in today’s post. When I got started really learning how to drive traffic to my websites I started the same way everyone does. I threw up a few blog posts… with no strategy at all… thinking people would miraculously land on the blog post and become a member. Every blog post I put on the website took me 4-5 hours to write, edit, and publish… and I thought I had to come up with unique real estate investing articles every week that I wrote from scratch. So I got discouraged pretty darn quickly because it was so darn time consuming, it was hard to come up with topics to write about that I thought were worth writing about from my brain, and I’d always end up quitting a couple of months in. Until I adopted a strategy similar to the content marketing pyramid above. Here’s what following this framework for your content marketing for your real estate business can do for you. This post you’re reading right now is actually using a part of the content marketing pyramid. The easiest way to come up with great content ideas is to get inspiration from other places. That’s why I really love (but don’t use as often as I should) the bottom of the pyramid… “Curated Content“. The Content Marketing Pyramid came from someone else’s website. I loved the concept and we decided to use it as inspiration for our own blog post (giving credit to Chief Content Officer Magazine). You can get inspiration for your own content from lots of sources. 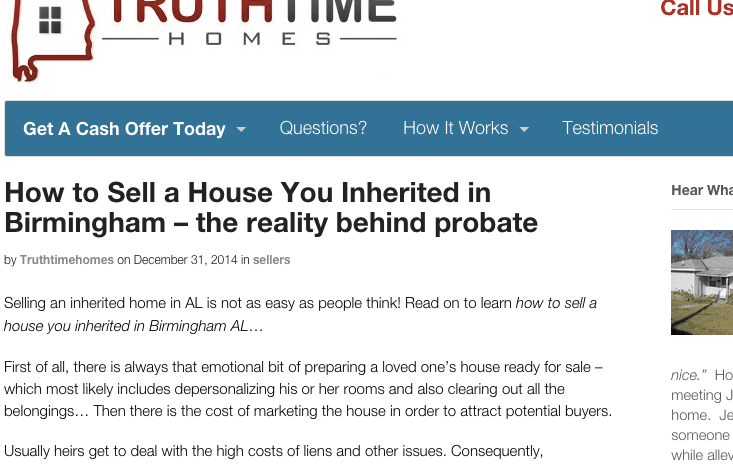 Like BiggerPockets, our website, Inman News, Zillow, your local news websites… really anywhere. 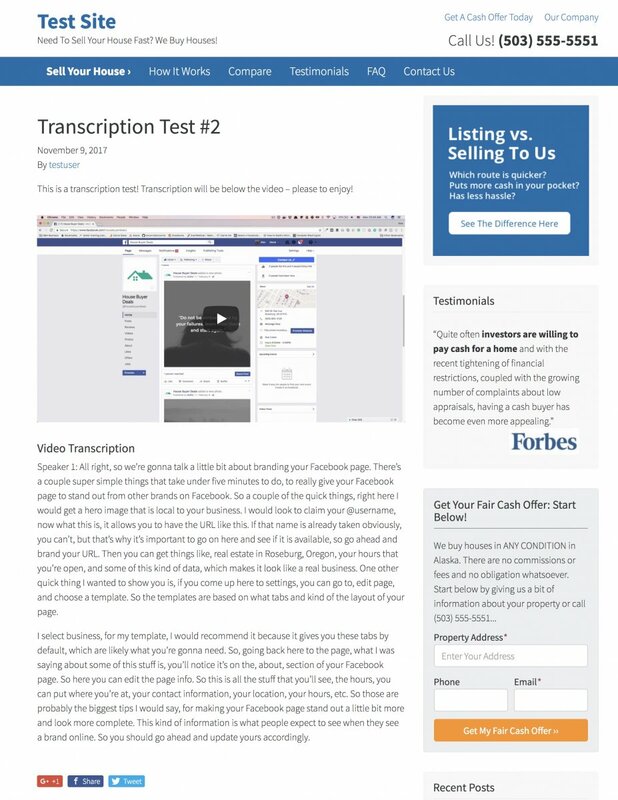 I’ve seen blog posts that literally just took an infographic from another website, posted it, wrote a few sentences that were optimized for a keyword phrase they wanted to rank for… and they were able to grab a quick easy ranking with some great simple content. Total time investment… maybe 15 minutes. 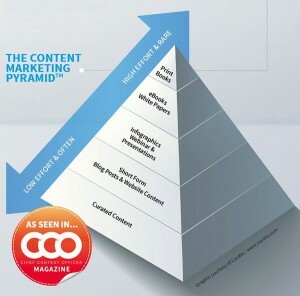 The rest of the pyramid is for the more advanced Content Marketer. Too many real estate investors don’t want to put in the work to be successful. They want to take the easy route… which I can tell you from personal experience, there isn’t an “easy” way as an entrepreneur. But when it comes to content marketing, most real estate investors and agents immediately jump to the conclusion that it has to be tough and require a lot of work. When you follow the pyramid and focus mainly on the bottom two sections, curating and summarizing other great content (60-70% of your content), and writing simple blog posts (30-40% of your content)… it really simplifies the process. If you were going to write a blog post a week on your real estate investing website, here’s what I would do. Week 1: Curate and summarize an article in your own words from a local news station or blog’s real estate or financial section. 15-20 mins. Week 2: Write a blog post that answers a common question that your prospect thinks or asks. 15-30 mins. Week 3: Curate and summarize an article, youtube video, or an infographic you find in Google images 15-20 mins. Week 4: Curate a local news story in your area and tie it to a “hook” that resonates to your prospect. 15-30 mins. We’re talking about a couple of hours a month. Everyone has a couple of hours a month. If you don’t, you should think about cutting back on your cable TV or Facebook time ;-). Content marketing done right is all about delivering value to your prospect and optimizing it for phrases that your prospects are typing into Google. It’s not about being the best writer or having the most unique ideas. Look at websites like the Huffington Post. The majority of their articles are “curated” from other news sources that put the news story out first. They just gave it their own little twist and summary to the topic and posted it on their website. The best of all worlds as a real estate investor is to have a head start on your content marketing. To have part of it done for you and to dive in once or twice a month and write a unique article on your local market. And that’s what we’ve built with our Content Pro Plan here at InvestorCarrot. 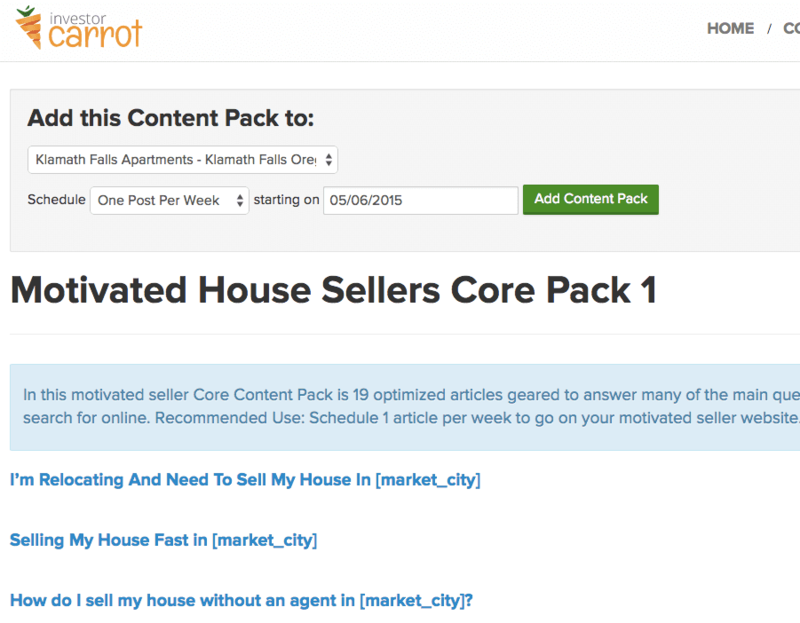 Our Content Marketing System included in our Content Pro plan helps streamline your content marketing with articles written and optimized for actual search phrases real buyers, sellers, tenants, and lenders are typing. First, our team dives in each month and does the research to find out what motivated house sellers, cash buyers, note sellers, private lenders, and tenants are typing into Google each month. Based on that we create articles each month to target those keyword phrases and use our proprietary system to localize the articles to your specific market and your company (so they have the best possible chance of ranking in your market in Google). Choose A Content Pack… Then choose the Carrot site you want it to be published on and the frequency you want us to post these blog posts on your site! Once you add the Content Pack, you’re done! Our system will publish the articles automatically and “localize” them for your city and company. 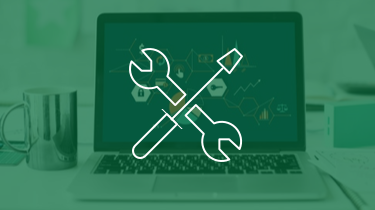 Every Article Is Localized To Your Area And Company… Our proprietary “localized content” system takes your main city and injects it into the article where it matters. We even optimize your SEO title tags, description and content to give you a better chance of ranking that blog post in Google! 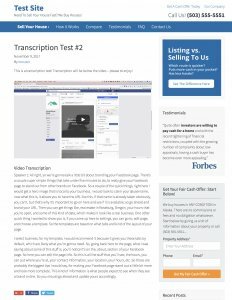 We automate a service which transcribes your video and put it back into the post for you to review and publish. This gives you a duel content attack… customer engagement and SEO rankings. Last, You Can Tweak The Articles To Give Them Your Own Spin If You Want! All of this in addition to access to our weekly live Carrot Mastermind Call and up to 3 websites on our Inbound Online Marketing Platform. 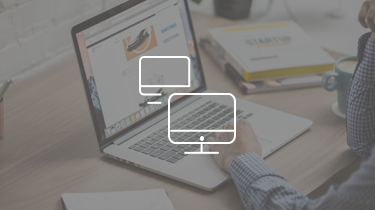 See our plans or take a demo… but above all, get some content marketing going on your real estate websites this week! Follow the Content Marketing Pyramid and let us know how it goes! Thanks for this reminder and great teaching about Content and the various levels of content. We need to balance our time with other aspects of SEO while not forgetting to be adding high quality content. David! Man, not sure how I missed this comment! Awesome, glad you’re going out there and implementing! 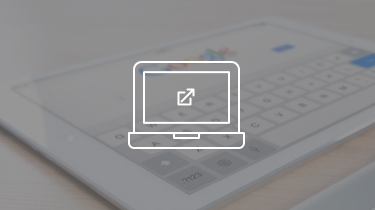 Yep, the quality of your content will get more and more important in search engines as we go.